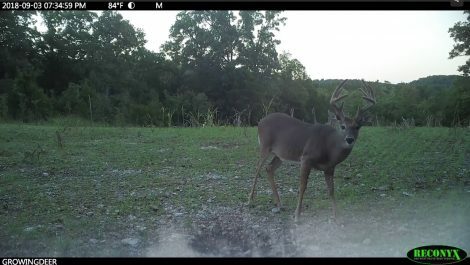 In preparation for deer season we share how we’re using Reconyx trail cameras to pattern deer. 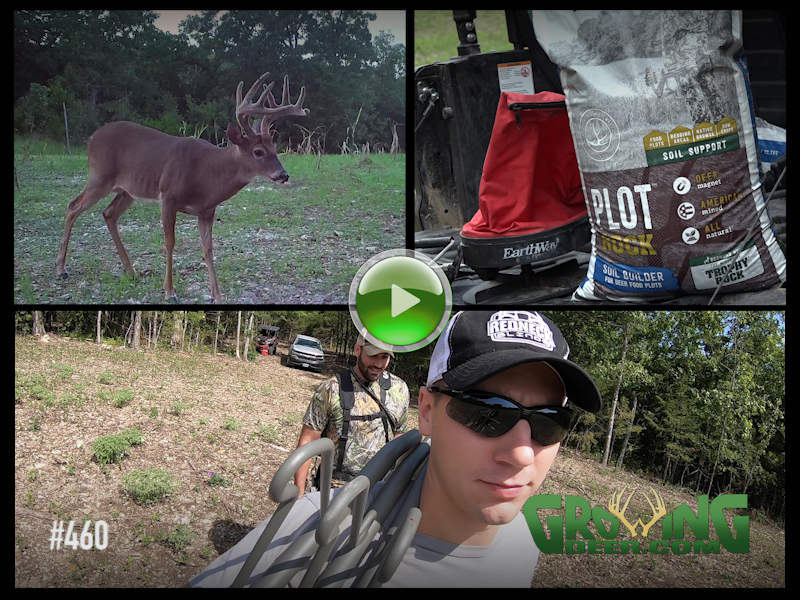 Plus, see how food plots can be used for better hunting and healthier deer. 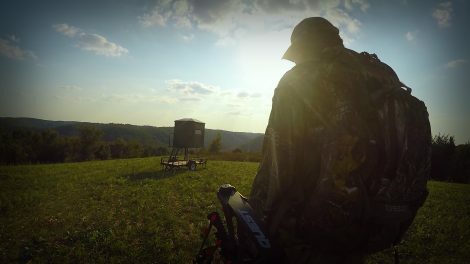 We share our early season hunting strategies here. We’re excited for opening day because seven-year-old Swoops is on his feet during DAYLIGHT! 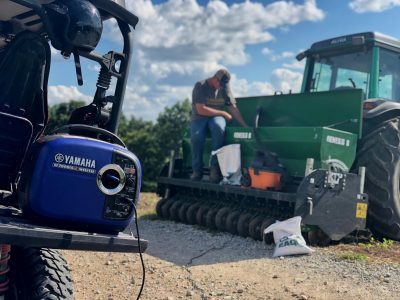 We use a shop vacuum to clean out our Genesis drill at the end of planting season so that it doesn’t attract small critters looking for food during the winter. Question: Are acorns falling at The Proving Grounds? Answer: Acorns just began hitting the ground at our place. 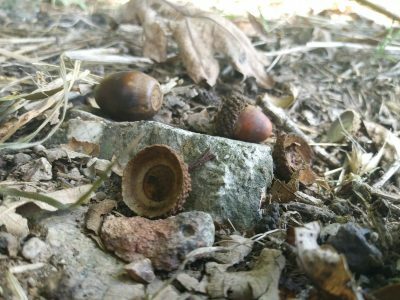 Oaks, particularly white oaks, that are dropping acorns can be great hunting locations.